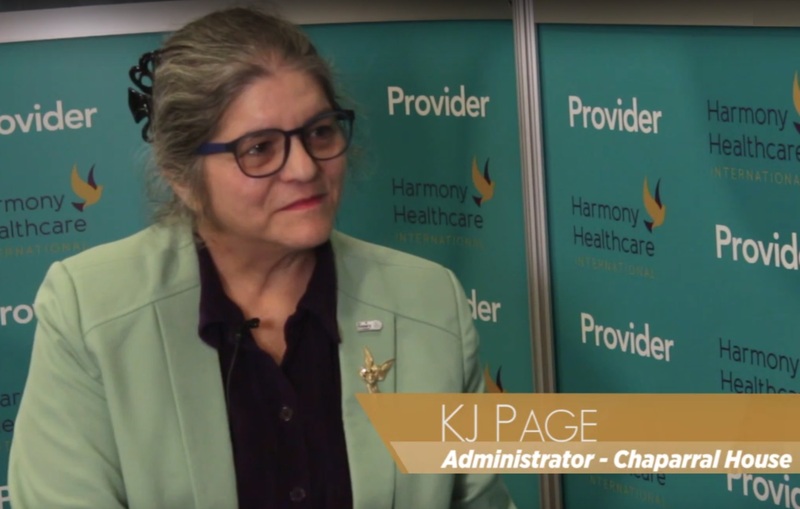 Kris Mastrangelo, President of Harmony Healthcare International (HHI) interviews Melissa Powell, Chief Operation Officer at The Allure Group in Brooklyn, NY in the AHCA Provider Lounge. 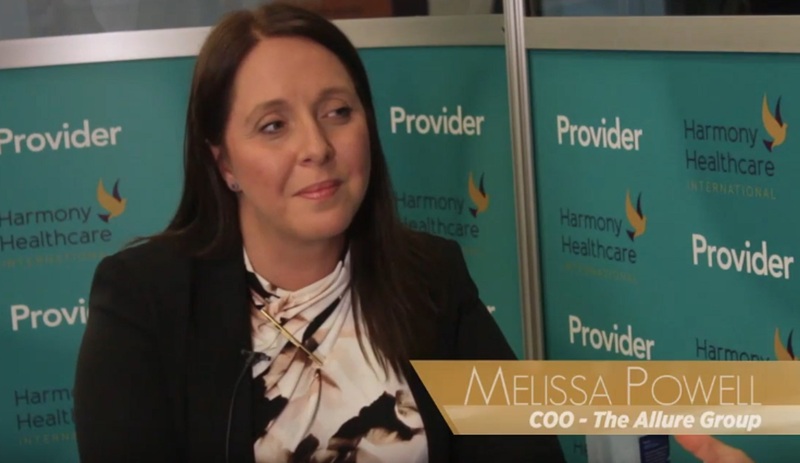 Melissa discusses how The Allure Group has established best practices for both CJR and Cardiac bundled payment models. Melissa's homes have built an impressive, niche programming around the Cardiac patient - which both she and her facilities are extremely proud of. (Audio transcription below).